Slytherin!. . 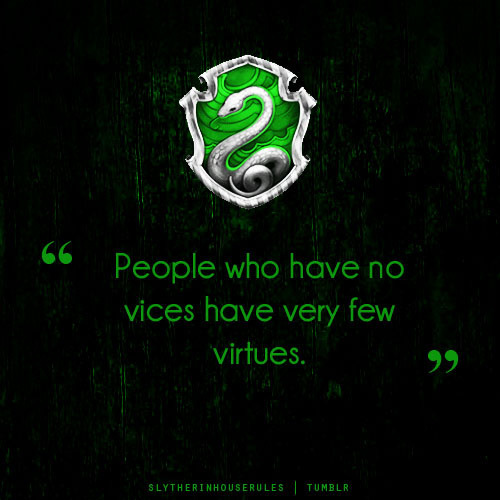 Wallpaper and background images in the Harry Potter club tagged: harry potter slytherin green silver psychology funny house characters tumblr. This Harry Potter photo might contain sign, poster, text, and chalkboard.